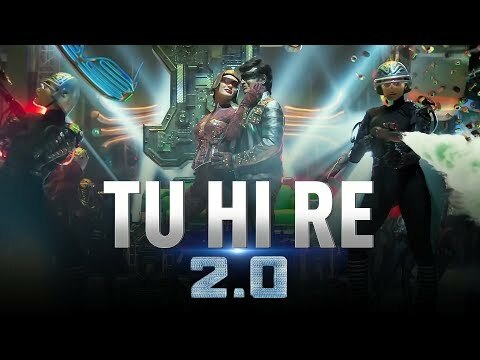 2.0 is a movie directed by S. Shankar	featuring Rajinikanth, Amy Jackson. While Rajkumar Hirani's film has been nominated in six categories, films like Tumbbad and 2.0 and filmmaker Rima Das have also been singled out for their work last year. The film, featuring Sushant Singh Rajput and Sara Ali Khan, earned Rs18.85 crore nett in week two, crossing Rs60 crore nett in India business.